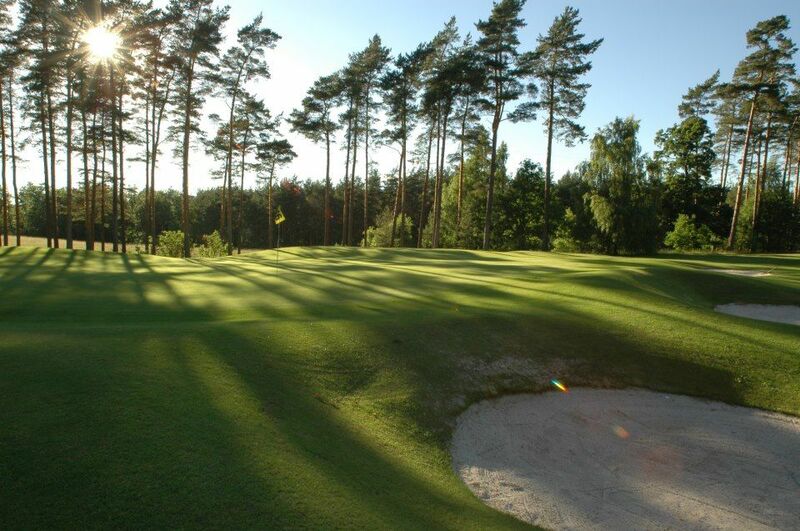 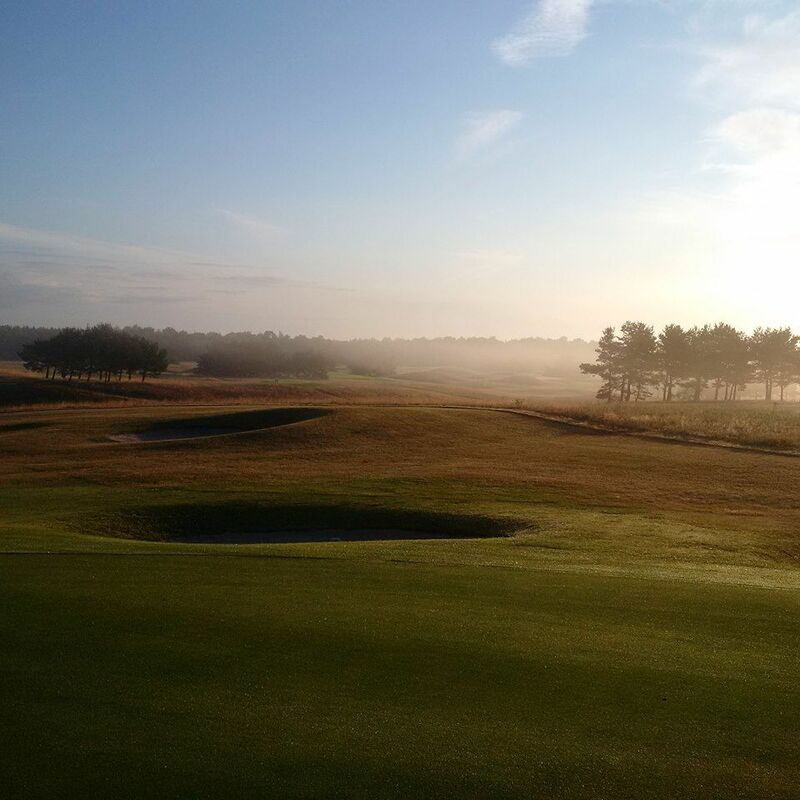 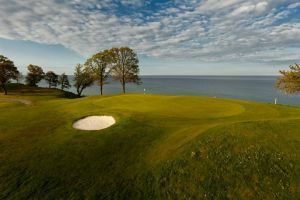 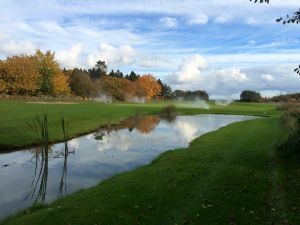 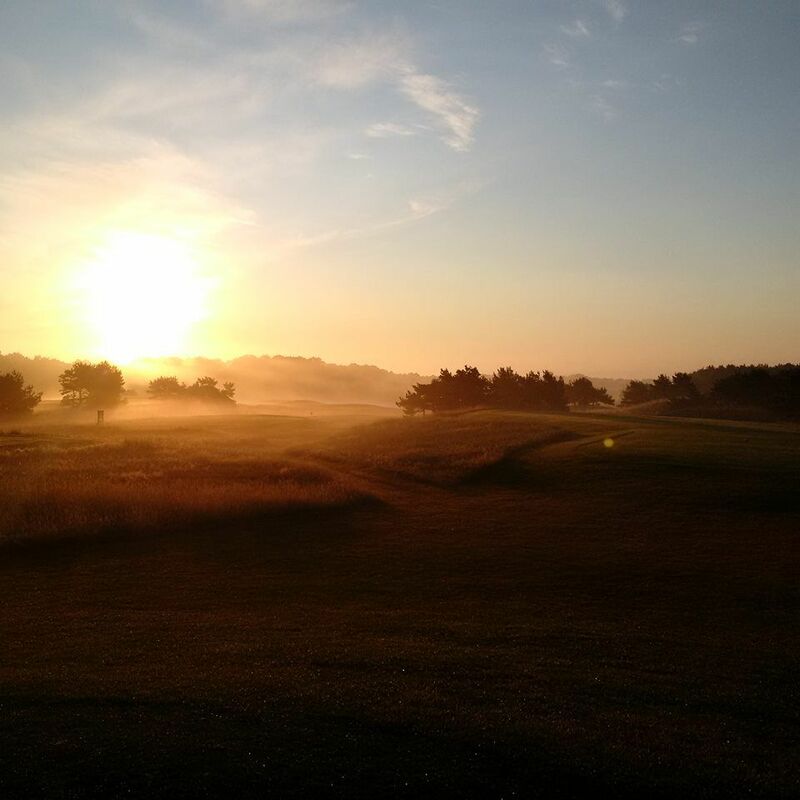 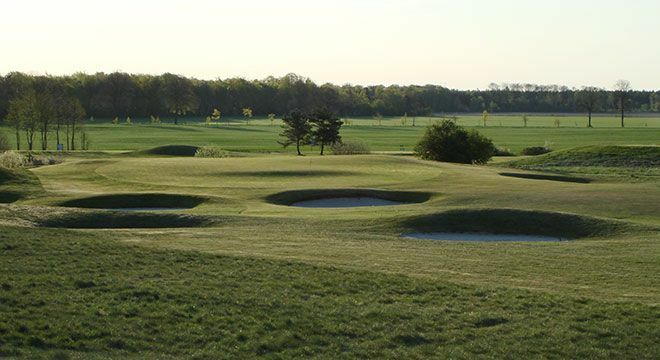 Degeberga-Widtsköfle GK has an undulating heathland course that is inspired on Scottish nature . 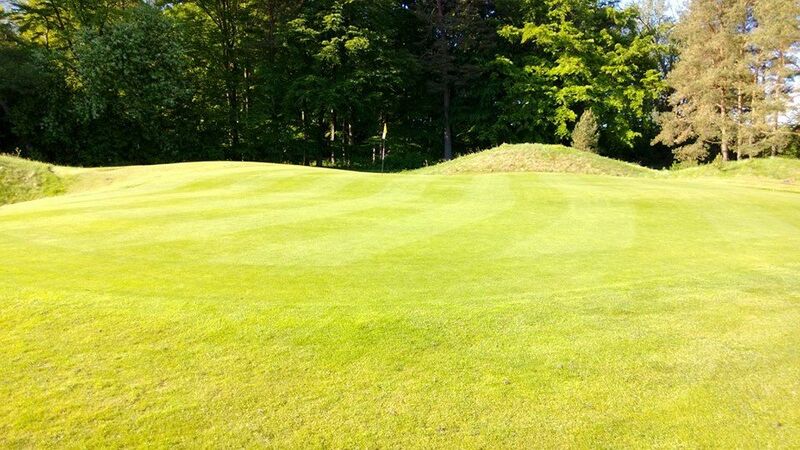 Large undulating greens make the putting more interesting. 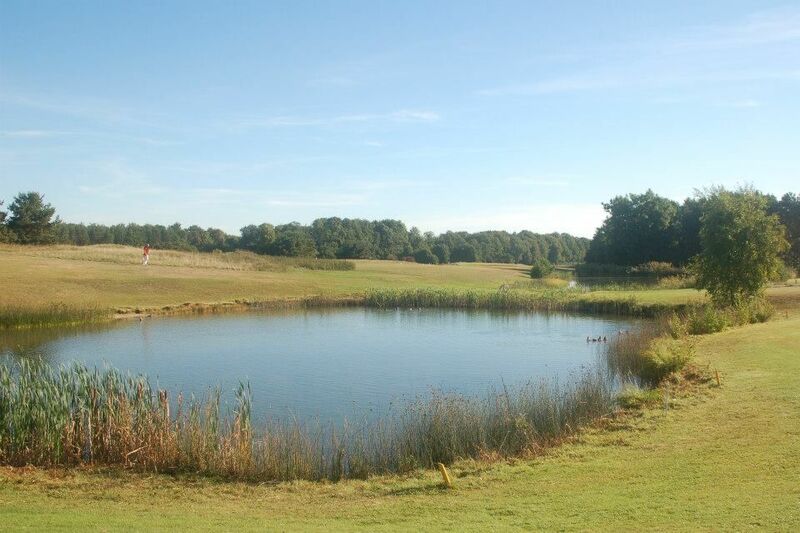 The club also has an unusually fine pitch, Pay & Play and training area. 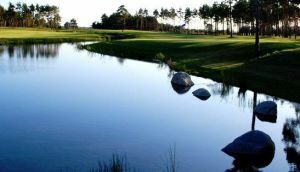 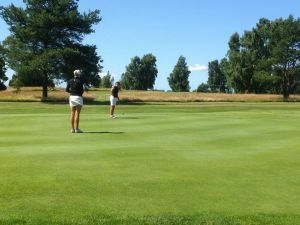 Degeberga-Widtsköfle Golfklubb - Stora banan is not yet in our pool of Golf Courses for orders.